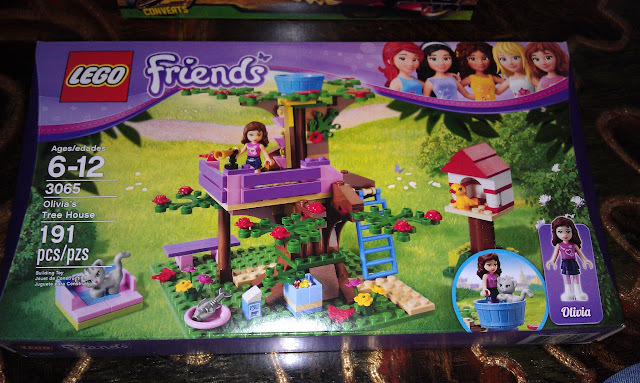 This entry was posted in News and tagged geekmom, lego friends, legos, petition, tattoo. Bookmark the permalink. I’m an engineer, and when I was 5 or 6, pink and purple were my absolute favorite colors (though my bedroom was painted light blue). I never really wondered why they didn’t make legos in pink, because I just assumed they used primary colors (red, yellow, blue) and other basic colors (black, white, grey). It never struck me that they were “boy specific” until this whole controversy arose! You can bet that when we have kids, I’ll be buying bunches of legos and erector sets and whatever else seems inventive, regardless of what color they are. If anything, I think the only thing the manufacturers should do is to show pictures on the boxes and in commercials of girls playing with the toys instead of just boys. I definitely played with them more than my brother did (maybe that’s why I’m an engineer and he’s in finance)!